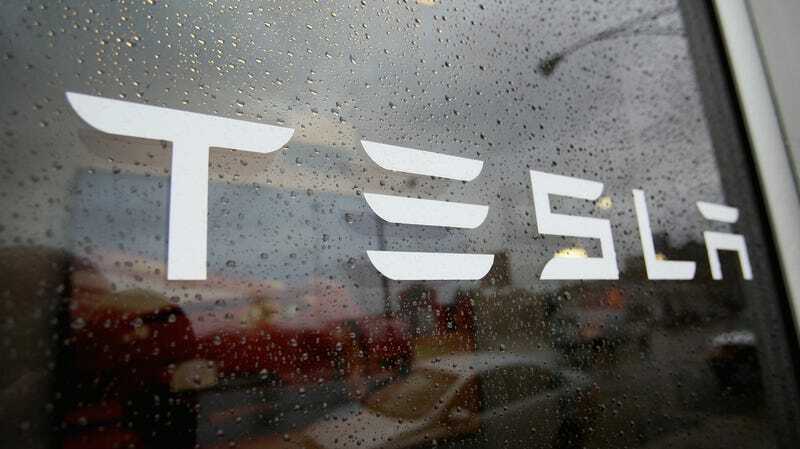 The terms of the agreement, which have yet to be approved by US District Judge Beth Labson Freeman, will require Tesla to place more than $5 million into a settlement fund, according to Reuters. The fund will provide Model S and Model X owners with compensation for delays in Autopilot feature. Per Tesla, the settlement makes no mention of the feature being “dangerous,” as claimed in the original complaint. As with most class action suits, the agreement won’t pay out a whole lot to the actual members of the class. Reuters reported Tesla owners bought or leased cars with Enhanced Autopilot between October 2016 and September 2017 will be eligible receive between $20 and $280 in compensation—a small fraction of the $5,000 they paid for a feature that was “completely inoperable,” according to the complaint. The basis of the payout addresses the fact Tesla took longer than expected to introduce some Autopilot features. When the class action suit was first filed back in April 2017, Tesla vigorously fought back against the charges, calling them “disingenuous,” “inaccurate,” and “sensationalist.” The company seems to have changed its tune since then, calling the settlement an attempt to “do right by those customers” in a statement to The Verge. Autopilot has been one of Tesla’s signature features, a calling card that the company has played up considerably. The company has claimed the feature can reduce crash rates by 40 percent—a statistic that has been challenged recently. Tesla CEO Elon Musk has stated “the probability of an accident with autopilot is just less.” Consumer advocacy groups have started pushing the Federal Trade Commission to investigate Tesla for “deceptive and unfair” practices while marketing Autopilot. Telsa has recently made promises to improve upon Autopilot. On Twitter, Musk admitted that Autopilot “certainly needs to be better” and said the company works “to improve it every day.” The CEO also committed to releasing quarterly safety updates for the feature during Telsa’s most recent earnings call. Update, May 26, 2:15pm: The story has been updated to reflect, while the original class action suit claims Tesla’s Autopilot feature is “essentially unusable and demonstrably dangerous,” the settlement from Tesla offers compensation for delayed features.